This is course number two in a series of four courses. who it is for, and its scope. 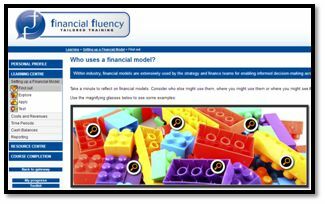 •	Who uses a financial model? •	How should I set up a financial model? •	What are the MS Excel settings for financial model build? 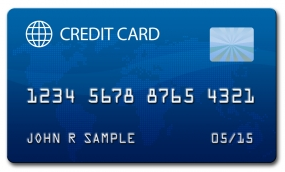 •	What should be included in a template? •	How should I incorporate FAST principles? 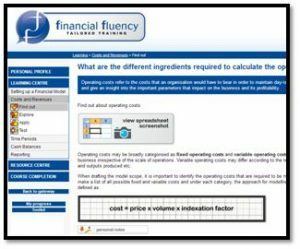 •	What are the different ingredients required to calculate the operating costs? •	What would the concept diagram look like? •	How do I build a calculation that I can use to quickly model the operating costs? •	What would be different in the calculation on the revenue? •	How do I build a calculation to quickly model the revenue? •	What time periods should I use? •	What do I need to know about flags? 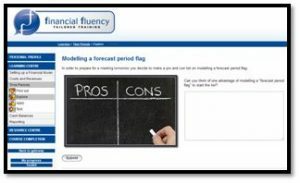 •	Which ingredients are required to calculate the forecast period flag? 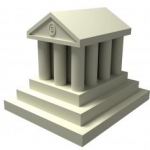 •	Why is the cash balance particularly important? 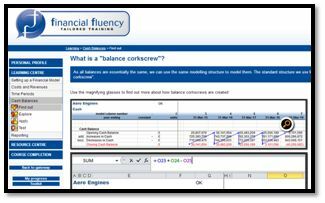 •	What is a “balance corkscrew”? 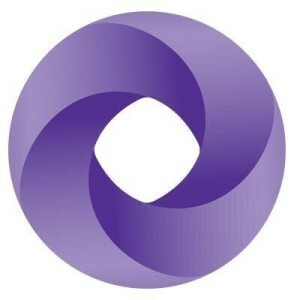 •	What should I know about interest? •	How is interest calculated? 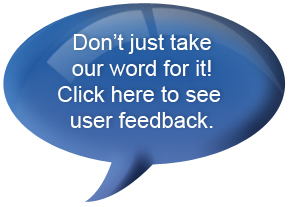 •	What will the recipient want from the summary report? •	Should I use the same rules for building output sheets? 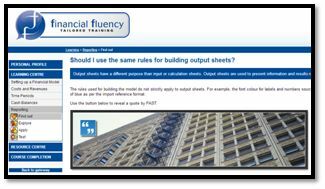 •	How do I construct the output sheet?